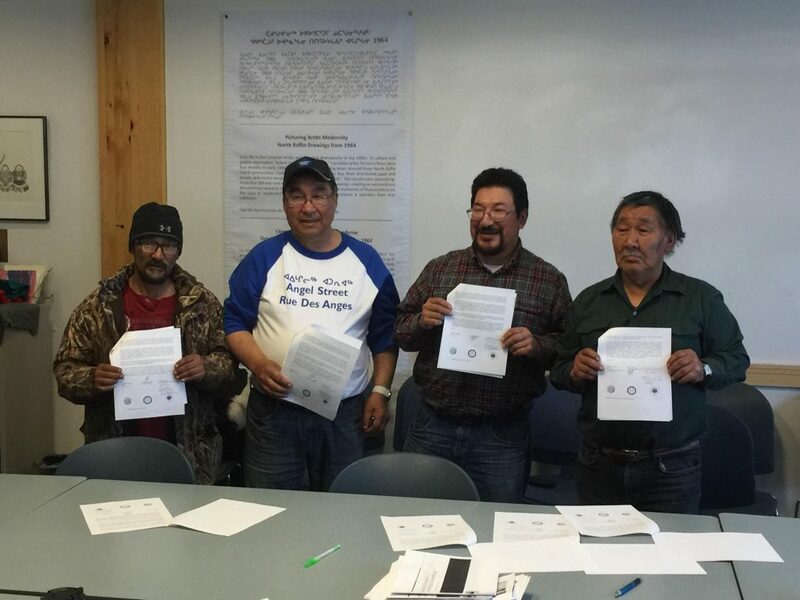 Representatives from QIA, Pond Inlet HTO and hamlet sign a letter to the Minister to asking for a review on the NIRB decision on Baffinland’s application for a production increase. 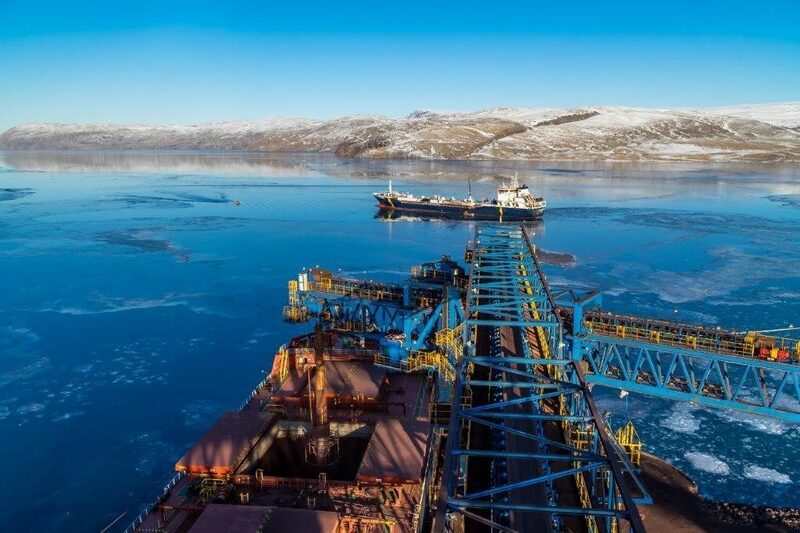 The Qikiqtani Inuit Association (QIA) is pleased with the review process and outcome on Baffinland Iron Mine’s application to the Nunavut Impact Review Board (NIRB) for production increase at the Mary Rive Project. 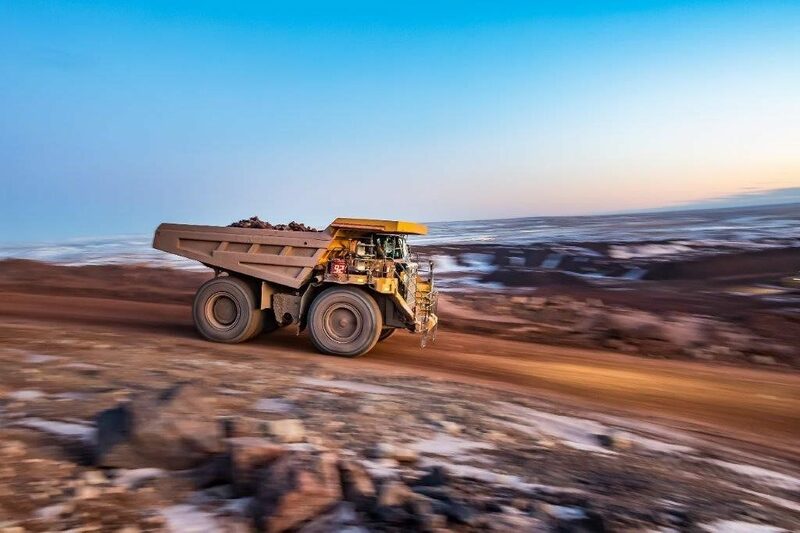 However, QIA’s support for increased production is contingent on the mining company’s ongoing efforts to stabilize and improve upon the Mary River project and deliver on commitments to Inuit in the region. In early 2018, QIA completed an extensive community engagement tour to provide project updates and to collect feedback prior to confirming a strategy to renegotiate the Mary River IIBA. Based upon the feedback received from Inuit QIA developed and delivered a formal presentation to Baffinland titled “Adapting the Baffinland Approach: Gaining Inuit Support Through Prioritization of Inuit Interests”. The “Project Stabilization Approach” was formed to forefront Inuit interest in the project prior to addressing immediate corporate interests. It was also intended to reconstruct the relationship the project has with communities. 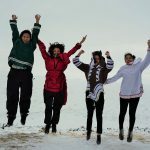 QIA pledged that it could only consider supporting the 2018 Production Increase Application if there was a consistent drive towards directly improving the lives of Inuit as a result of the project. QIA was no longer willing to accept inaction in key benefit areas such as Inuit training, employment, contracting and project monitoring and mitigation. Completion of a historical reconciliation and payment for materials used to construct the existing tote road. This work included Baffinland making substantial payments to QIA, and, agreeing upon a process to manage assessment of material use for the road in the future. Agreement upon an IIBA Renegotiation Mandate and Process and prioritization of this work over pending regulatory applications. whereby communities would have greater control and awareness of planned engagement events. Significant advancements in the area of Inuit Training under the Skills Partnership Fund. 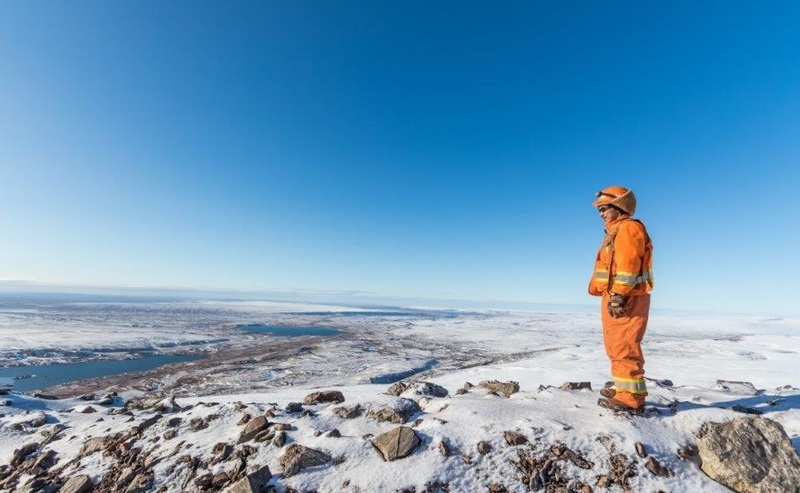 Advancement on historical land management matters such as Baffinland completion the Interim Closure and Reclamation Plan and outstanding environmental inspection and audit issues. The recent Minister’s decision to approve the 2018 Production Increase Application is a direct result of the work QIA and Baffinland have undertaken to address and advance Inuit interest in the Mary River Project. QIA support for the 2018 Production Increase would not have been considered without a clear pledge of satisfaction and support by communities, namely Pond Inlet, and the results of Baffinland executing upon specific Inuit interests in the Mary River project. Taken in totality, QIA believes the Project Stabilization Approach has resulted in improved outcomes for Inuit. QIA believes there are additional commitments and tools that will allow Inuit a stronger position to express their views and to see direct actions taken to advance such interests. QIA believes this work is a true expression of the intent of the Nunavut Agreement and the vision of improving the livelihood and lifestyles of Inuit. Baffinland has been trying to increase production in order to make the Mary River project financially viable. The mining company has stated that the project does not turn any profit. and an increase in the annual iron ore production volume from 4.2 Mt/a to 6.0 Mt/a. During QIA’s review of the 2018 Production Increase numerous community meetings were held in Pond Inlet. QIA held workshops and meetings in March, April, June and July all in an effort to actively review the application and consider how to address the concerns raised by Inuit. QIA committed itself fully to these activities. During the NIRB led review process QIA was in regular contact with NIRB, QIA supplied NIRB with advice and support to host community engagement sessions and QIA presented three formal submissions to NIRB. On August 31, 2018 NIRB recommended to the Minister that the production increase component of the application be rejected. NIRB recommended that the camp expansion and the fuel storage increase be approved. Upon review of the NIRB Report QIA believed there were elements and responses submitted in relation to the Production Increase Application that did not receive the full attention of NIRB, namely the monitoring and mitigation measures agreed upon between QIA the community of Pond Inlet and Baffinland. Furthermore, QIA was aware that there were substantial benefits that had been negotiated in relation to the 2018 Production Increase Application which NIRB simply never received due to the timing of the formal review process. Following agreement with the Hamlet of Pond Inlet and the Mittimatalik Hunters and Trappers Organization, QIA submitted a letter to Minister LeBlanc in September requesting that the Minister examine the evidence submitted during the review process broadly in context of balancing impacts with appropriate monitoring and mitigation measures. This letter was preceded by an earlier joint letter by QIA and the Hamlet and Mittimatalik Hunters and Trappers Organization to NIRB in July 2018. 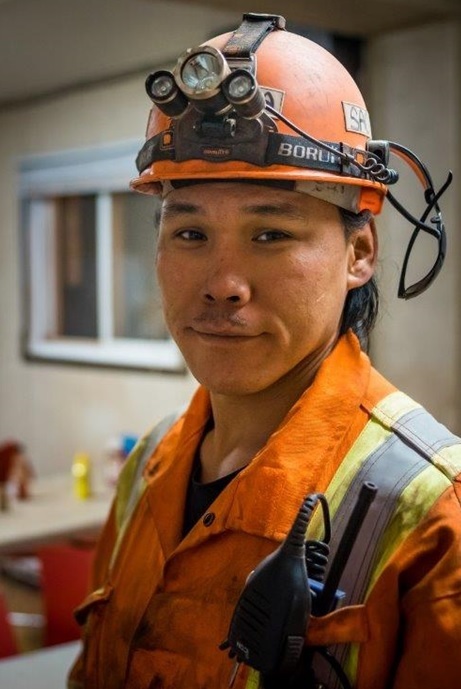 QIA’s support for the Baffinland application is contingent on the mining company delivering upon commitments made to Inuit including expanding benefits to Inuit in the impacted communities. On September 30 Minister LeBlanc declared his intention to reject the NIRB recommendation and accept the Baffinland production increase contingent on a number of conditions which are explained below. The NIRB process shows QIA that these institutions of public government, created under the Nunavut Agreement, serve a vital role in gaging the impact of development and mineral extraction in Nunavut. QIA is pleased to have been able to take part in this process to represent the voices of Inuit in the Qikiqtani Region, particularly the communities of Pond Inlet, Clyde River, Arctic Bay, Hall Beach and Igloolik. QIA continues to be a strong advocate of NIRB. The work conducted by NIRB to review the 2018 Production Increase Application was commendable taking project review timelines into consideration. QIA is particularly please with the level of community engagement undertaken as part of the review. NIRB conducted community engagements with all the five communities impacted by the Mary River project. QIA believes NIRB brought to light a number of important matters which require improved attention and action. Topics such as dust and marine mammals now have heightened monitoring and mitigation measures which the company had not previously committed to despite years of requests to do so. QIA is committed to working on these important topics through continuing to engage in NIRB’s on-going monitoring of the Mary River Project. This past year, QIA worked directly with the communities of Pond Inlet as well as Arctic Bay, Clyde River, Hall Beach and Igloolik to actively improve management, mitigation and delivery of benefits for Inuit related to Mary River. This included co-hosting the Annual Project Review Forum meeting which assess project performance and develops concrete recommendations on how improvement can be made to on topics most important to Inuit. QIA has asserted that in order for the Baffinland project to advance, benefits and interests to Inuit must also advance. Maintaining production at 6MT/year beyond 2019 will require new applications and review. Increasing production beyond 6MT/year, will require new applications and review. Baffinland shall implement direction from Department of Fisheries and Oceans related to protection of the marine environment, including cessation of activities. Implementation of the IIBA, and, the environmental management of the tote road and shipping activities will now be subject to bi-annual performance audits. NIRB is strongly encouraged to hold annual marine monitoring workshops in Pond Inlet, the results of which will be applied in NIRBs annual monitoring of the Project Certificate. The combination of third-party audits and community based monitoring workshops sets a new standard for project oversight in Nunavut. This is an achievement that supports all parties interests. 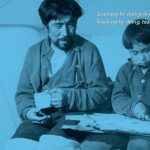 A life of mine commitment to provides direct compensation for specific incidents of loss or damage for Inuit harvesters. A commitment to provide resources to enable improved hunting and Inuit enjoyment of the project area through the establishment of a gas program. This will support improved affordability of local travel by Inuit. Dedicated resources to support independent community based monitoring of project impacts, supplies communities with equipment to monitor and enjoy the marine environment. Projects will be developed and run by the community. A program whereby every three years the proponent will purchase and subsequently donate to communities a fully-equipped research vessel. Vessels will be given to Pond Inlet, Arctic Bay, Clyde River, Igloolik and Hall Beach. These benefits represent a new standard of Inuit benefits related to the direct impacts of a mining project such as Mary River. These benefits are specifically oriented towards hunters, who are often the most impacted as a result of changes to travel and wildlife as a result of project activities. These benefits will flow directly to the communities, primarily of Pond Inlet.